In April, 2009, partners J.D. 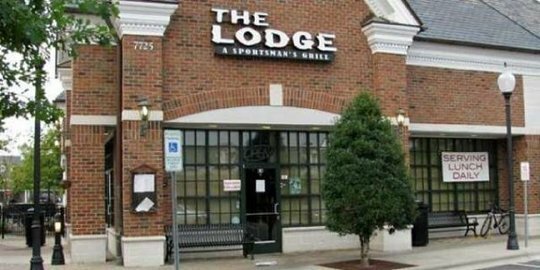 Duncan, Mark Nuell and Grant Schoonmaker opened a new, layed-back style restaurant in south Charlotte appropriatly named The Lodge: A Sportsman's Grill. Decorated with everything from Panther uniforms to stuffed turkeys and flying squirrels to seven flat-screen t.v. 's, The Lodge offers guests a place to relax while providing a family-friendly atmosphere. General manager Donnie Anderson, along with Chef Joel Leichtner, developed a fantastic menu The beer list is sure to satisfy everyone's tastes with a wide variety of over 115 different selections including 8 drafts.